ze: 18pt;">Caffeine boosts both physical & mental energy and related cognitive aspects such as mood and focus. Blocking adenosine. This biological mechanism results in increased energy levels and improved mood, attention, and overall cognition. 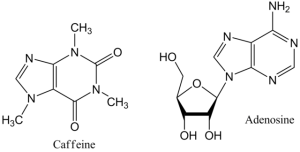 Caffeine (1,3,7-trimethylxanthine) is the most widely-consumed psychoactive substance in the world, taken by billions of people in the form of coffee, tea, and soft drinks. Known primarily as a central nervous system stimulant, caffeine increases energy, focus, wakefulness, improves mood, and decreases the perception of fatigue. Coupled with its incredible safety record, these effects have made caffeine the prime choice for both recreational use and enhancing physical and mental performance. In addition, caffeine is frequently added to medical preparations and supplements, and has been shown to provide beneficial effects for a wide range of health conditions including Alzheimer’s, depression, diabetes, obesity, asthma, and liver conditions. The use of caffeine for boosting energy – as measured by improvements in alertness, concentration, mood, creativity, self-confidence, exercise performance, and reductions of sleepiness and fatigue – is backed by decades of successful research and thousands of years’ worth of use. 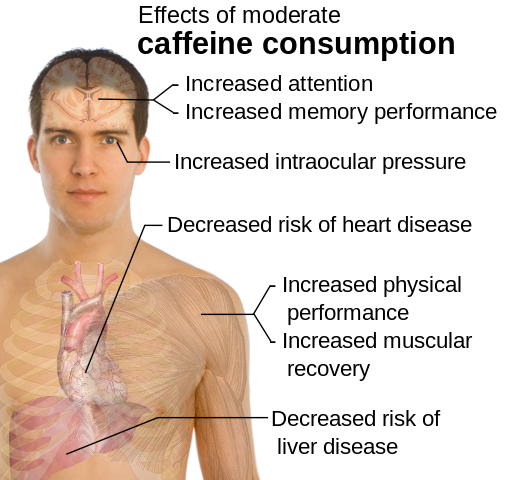 Caffeine is absorbed into the bloodstream within 45 minutes of being taken, and easily crosses the blood-brain barrier. Decades of clinical studies provide plenty of evidence for the stimulating effects of caffeine that aid both cognitive and physical energy. This double-blind, placebo controlled, crossover study examined whether the effects of caffeine were age or gender-specific. Twelve participants aged 18-30 and 12 others over 60 years old were given placebo or 64/128/256 mg doses of caffeine on separate occasions. Caffeine resulted in improved measures of vigor, fatigue, and performance in the Wilkinson Auditory Vigilance (attention/alertness) Test. In this frequently-cited meta-analysis paper, researchers reviewed 21 studies that examined the effect of caffeine on rating of perceived exertion (RPE)—a way of measuring how much an individual feels their body is working during physical activity. They found on average, caffeine reduced RPE by 5.6% and improved exercise performance by 11.2% compared. In this randomized, double-blind, placebo-controlled study, the effects of 40 mg caffeine (in coffee, water, tea, or cola) on mood and cognitive function were tested in 144 participants. Compared to placebo, all caffeine groups reported improved alertness and performance on attention and memory tests, regardless of the drink used. This double-blind, placebo-controlled trial examined the effects of caffeine in sleep-deprived individuals. A total of 50 men didn’t sleep for 49 hours and were then given placebo or 150/300/600 mg doses of caffeine. Caffeine reversed the sleep deprivation-caused changes in ratings of vigor, fatigue, and confusion, and promoted wakefulness. 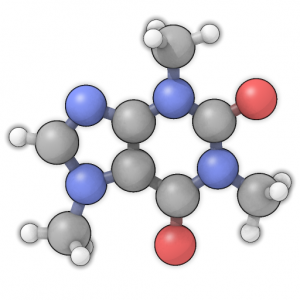 This double-blind, placebo-controlled crossover study tested the effects of caffeine and theophylline (a compound similar to caffeine) in older adults. The participants tried both compounds and placebo on three separate occasions, and rated feeling much more alert and energetic only on caffeine. 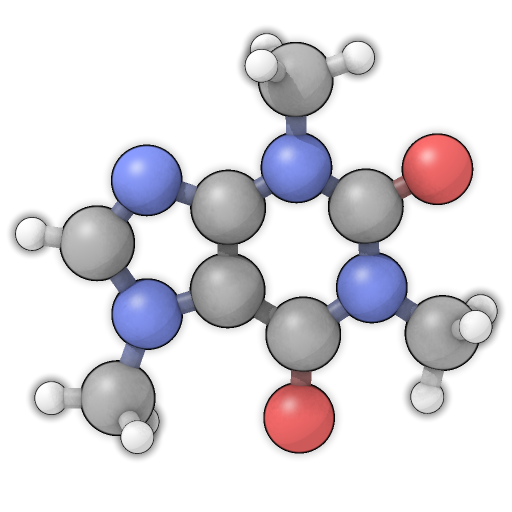 This double-blind, placebo-controlled study examined the effects of caffeine on alertness. A total of 24 young men were given placebo or caffeine (250 mg) 2 times daily for 2 days. Caffeine was demonstrated to improve alertness and auditory concentration. 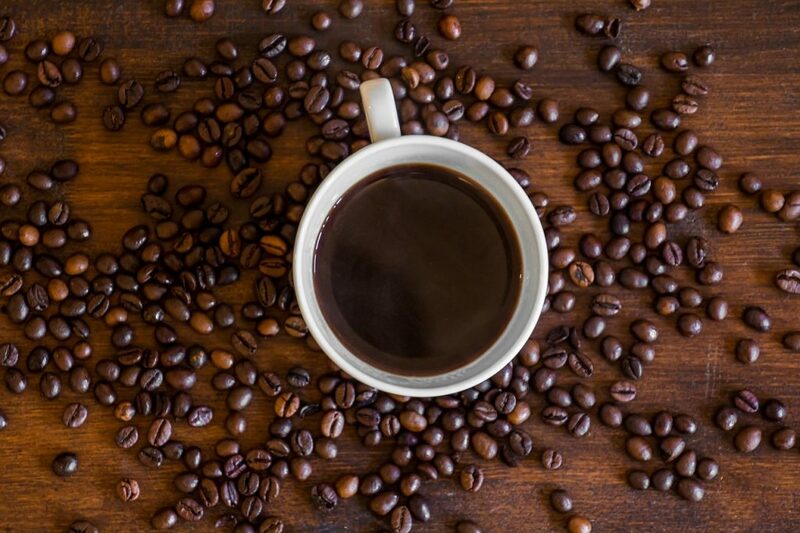 This double-blind, placebo-controlled trial tested the cognitive effects of caffeine. Seven participants abstained from caffeine, and were then given two capsules in a sequence, one containing caffeine (10 – 178 mg) and the other placebo. They then attempted to guess which capsules contained the caffeine. All seven participants correctly identified the 100 and 178 mg doses of caffeine, and consumption of 100 mg of caffeine increased ratings of alertness, well-being, motivation, concentration, energy, confidence, and decreased sleepiness. 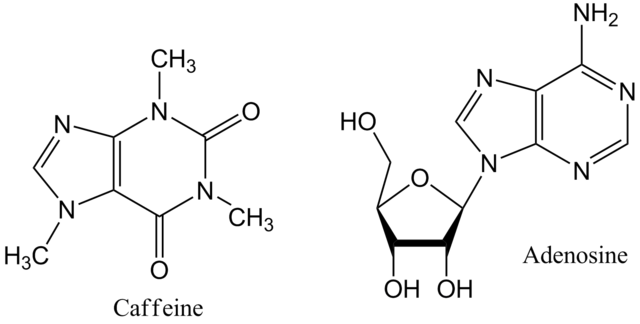 Caffeine has seen an enormous amount of scientific research. In fact, it even has its own research journal. Generally speaking, coffee has the highest caffeine concentrations of any caffeine-containing food or beverage. Caffeine 100-200 mg for energy. Caffeine is the most popular choice for boosting energy. The combination of safety and efficacy makes caffeine far and away the best supplement for improving energy levels. 200 mg is the standard dose. Although the most used and arguably most effective dose of caffeine is 200 mg, it’s always better to start out with a lower dose (100 mg) to see how you respond and assess possible side effects, especially if you don’t regularly consume caffeine-containing beverages.